August 25, 2018 April 8, 2019 - by Rayyan Ayyubi - 2 Comments. Recently, the fastest growing network is Youtube. 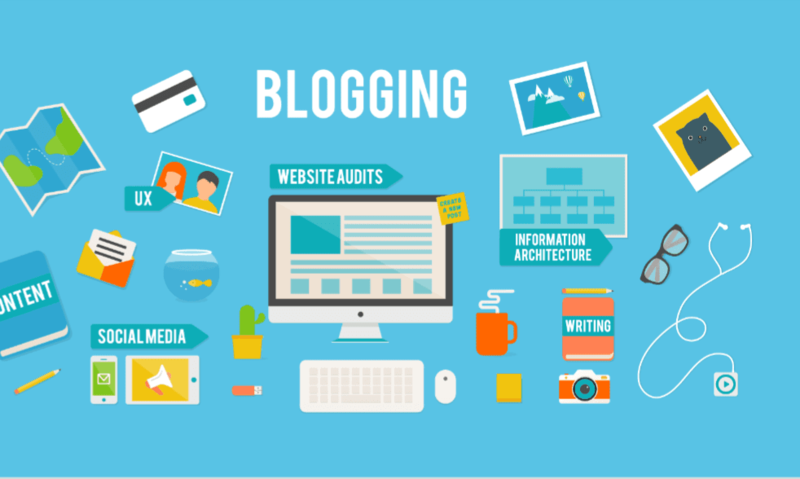 But on the other hand Blogging is also one of the best Earning Source. But the question is Which one is Better Source of Income : Youtube Vs Blogging. Today Everyone in this world is very font of Youtube. Everyone surf youtube to overcome there problems because there you can find every types of videos. If you ask from the youth that what you wan’t to become there is a most common answer that is Youtuber. Every student wan’t to earn money. 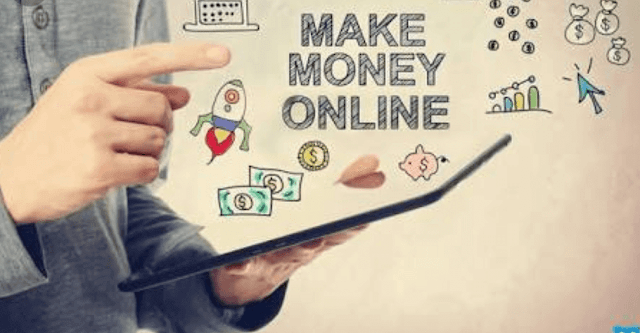 So the best way to earn money online is Youtube but there are many ways to earn money online like blogging, App developing, or by doing some part time job on the internet. But, the best and easiest way to earn money is Youtube as prefered by Everyone. 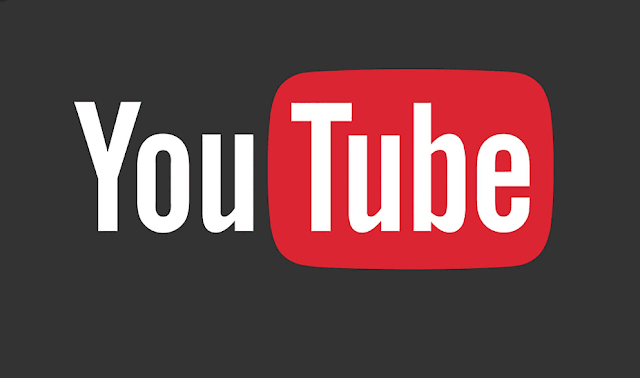 Youtube is the Best Way To Earn money online by simply uploading videos on it. To start a Youtube channel you just need to Create a youtube channel with your gmail account and start uploading videos. The videos may be on any category like Technical videos, vines, roasting, unboxing etc. There is no specific recommendatios to start a Youtube channel but To Monetize your youtube channel you need 1k Subscribers and 4k Hours Watch Time after that only your youtube channel will monetize and ads will be shown on your videos and then only you will start earning. But it is time Consuming it will take time to set up a good youtube channel. Blogging is also the source of earning. The Earnings in blogging is much more than youtube. Many people fullfill there family needs by blogging or run there homes by blogging. So, you can imagine how much a blogger can earns. In Blogging you need to create your website but it need investment to create a website or you can build it for free from blogger.com . You need to buy a domain like .com, .in, .org these domain are worthy but if you create a website from blogger.com you will get free domain. After creating a website you need to post an article on your website to rank it in Google which helps to bring high traffic on it. There are many SEO tips which helps to rank your website. After posting an article for few days you can apply for monetization on media.net or Adsense. Which one is Better Adsense or Media.net. Blogging is the very fast source of earning even from Youtube and here you can easily get monetization on your website and it is also easy than youtube by posting a video or an article within 30 minutes. Hope you have understand the difference between Youtube and Blogging and could easily understand which one is better. For any query please comment and Subscribe us for furthur related posts. thanks … i want to know how should i create two different adsense for youtube and for blogger? If you want different adsense for your youtube and Blogging then after building your website apply for adsense from any one of the gmail id or create a new one. Do the same with youtube.